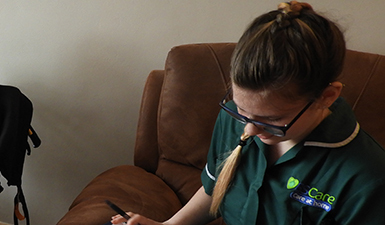 We understand your wish to remain in your own home and can provide general domestic to high dependency care to help you keep it that way. 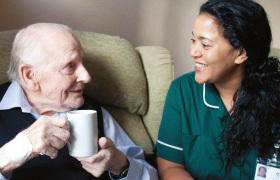 We provide a range of high quality care and advice services across both counties and the surrounding areas. 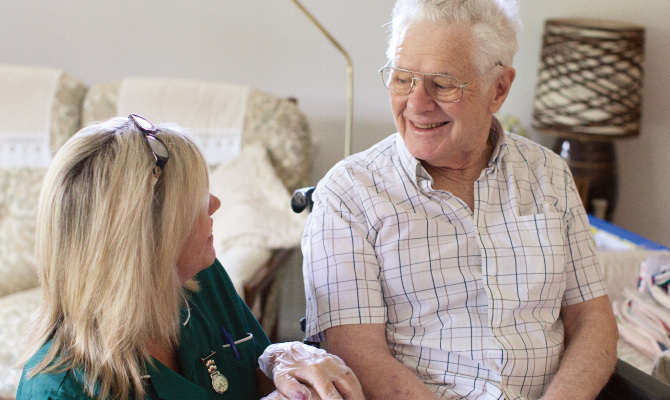 From as little as one hour per week, we provide flexible care, tailored to your individual needs. Choose the support you want, as often as you need it. We set ourselves high personal and professional standards and our team's performance is monitored by supervisions and spot checks. 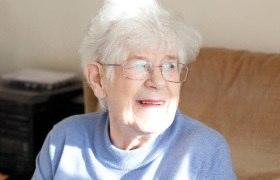 We help people of all ages with physical, neurological and mental health difficulties or emotional needs who require regular help or day-to-day assistance enabling them to remain in their own home. 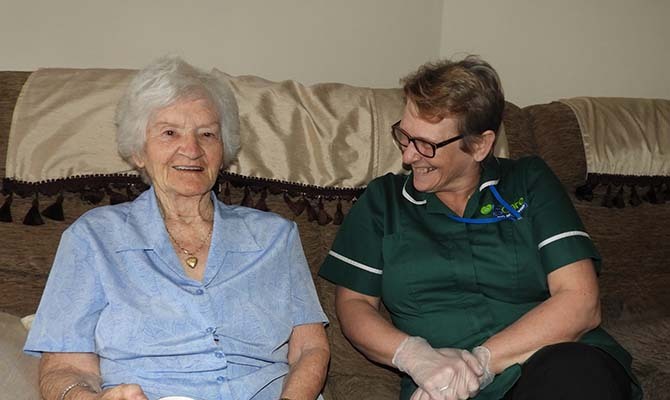 Our services range from assistance with daily personal care to food preparation and the administering of medication, as well as providing much needed emotional support and companionship. 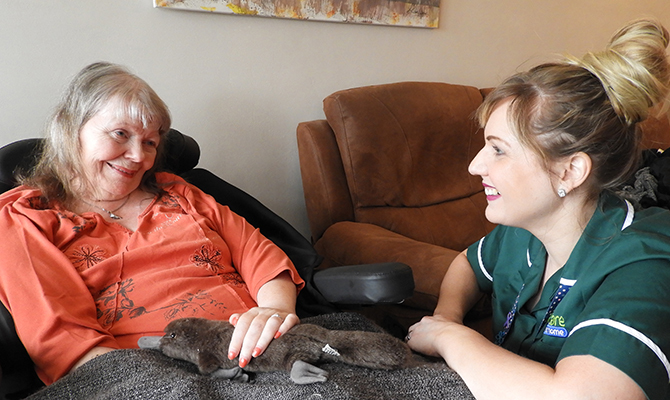 Our support staff will take time and care to understand your individual support needs and assist you in organising the level and range of care that you need to enable you to continue to live independently. 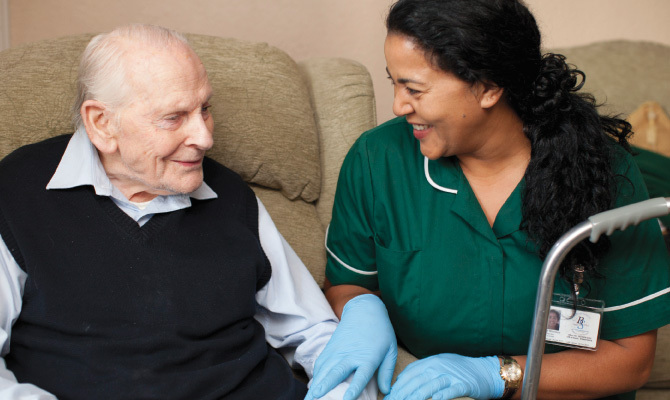 An established provider of care for over 20 years, at BS Care we endeavour to provide the highest quality of care and advice. 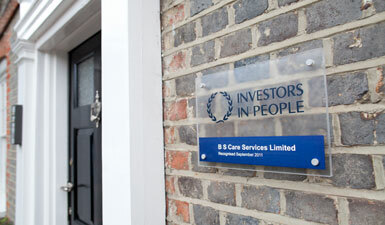 All our staff regularly undergo comprehensive training. We continue to expand our team with employees who genuinely care about the needs of others. So if you have the empathy and energy to join us then please get in touch today. 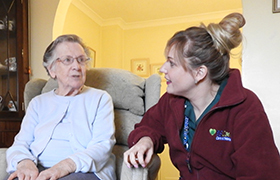 Click here to read our latest reviews from our service users.